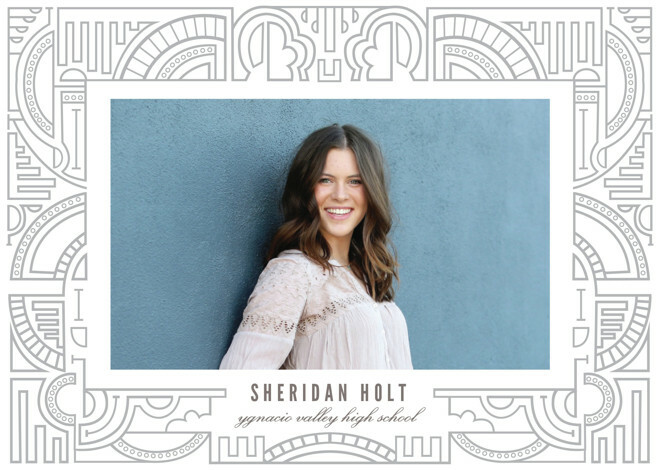 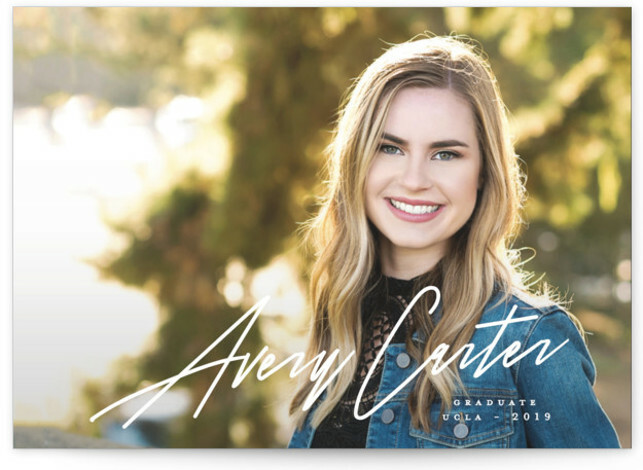 This post is all about graduation party invitations. 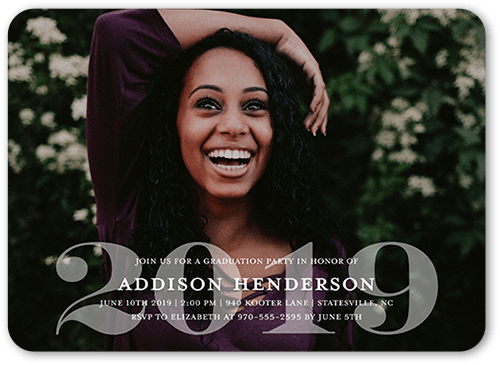 Graduation party invitations are the first thing your guests will see and really set a tone for the big graduation celebration happening just a few weeks later. 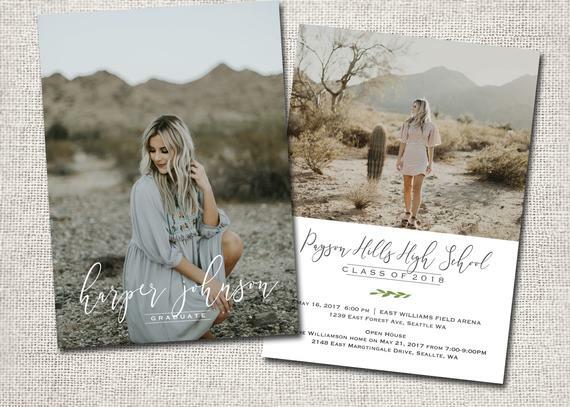 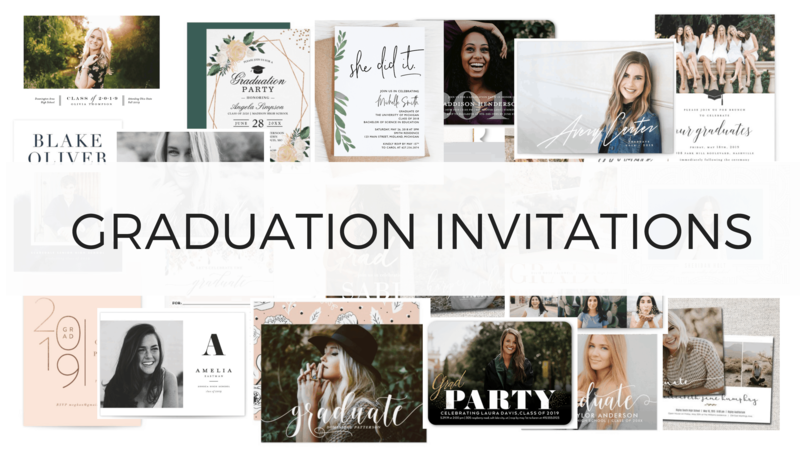 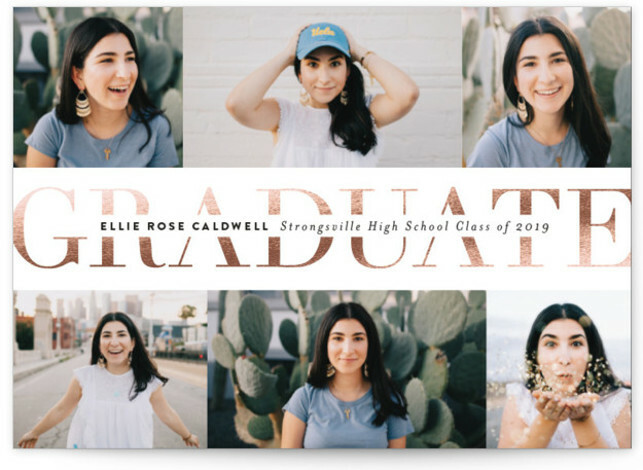 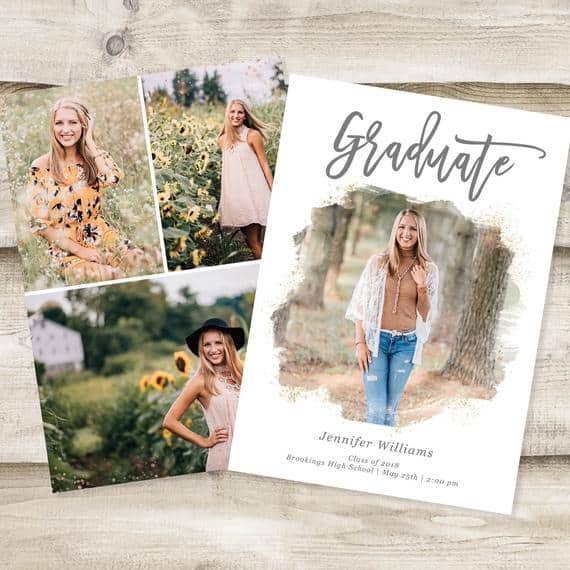 With all the invitation websites out there, it can be hard to search through all of the grad party invitations and find one that truly fits your parties vibe while being extremely cute. 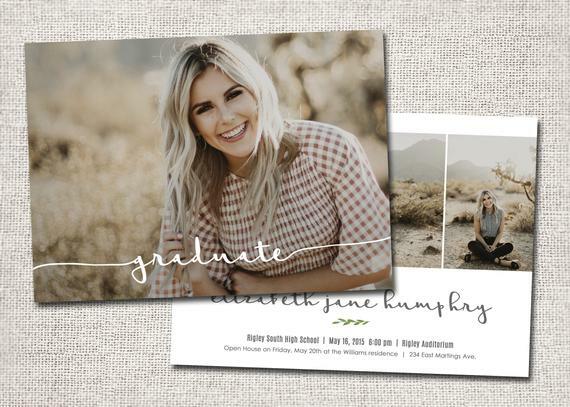 This post shows you the best graduation party invitations of 2019. 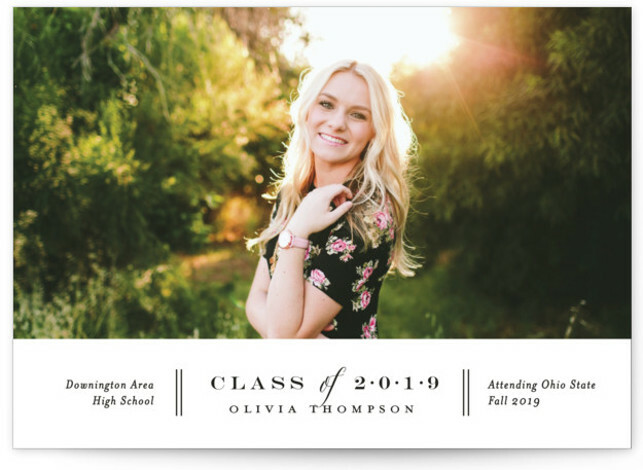 This graduation invitation is extremely eye-catching and really puts emphasis on the graduation year. 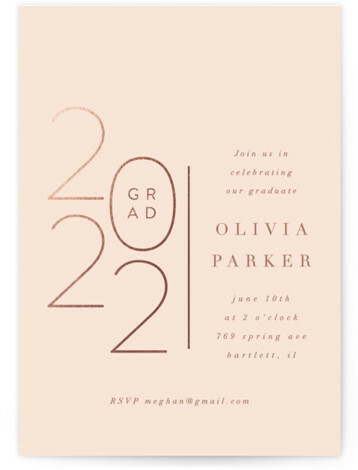 This grad invitation gives you the option of downloading the template to your computer and printing it yourself or getting it printed by the Etsy owner. 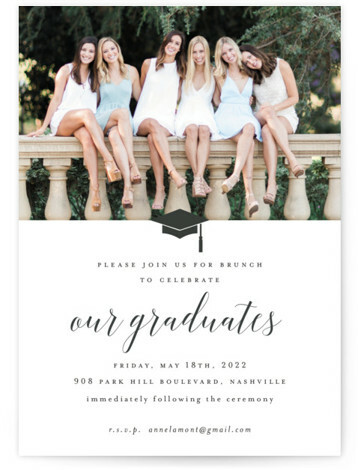 I am OBSESSED with this graduation invitation! 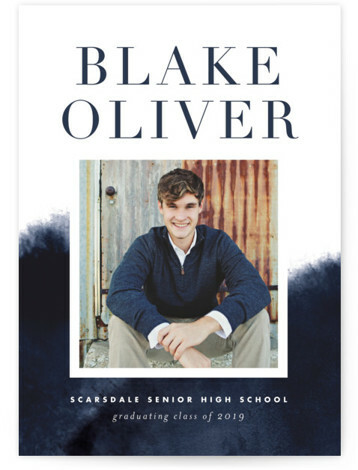 Love how classy and simple this is...perfect for girls and guys, too. 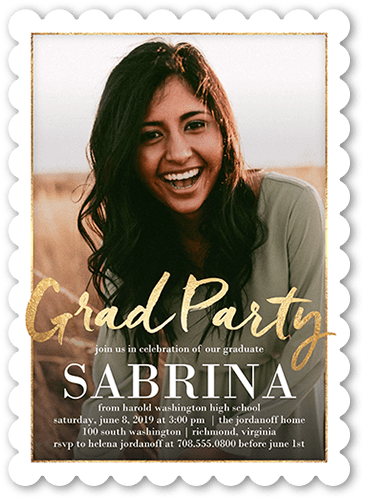 This graduation invitation is from one of my new favorite card stores, Zazzle! 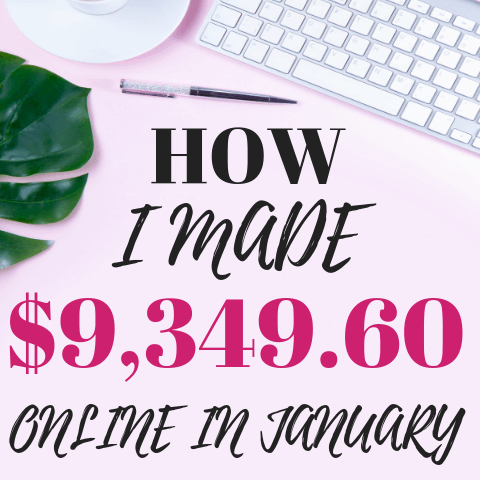 They are similar to Etsy but I find they are much more inexpensive and do sales more often. 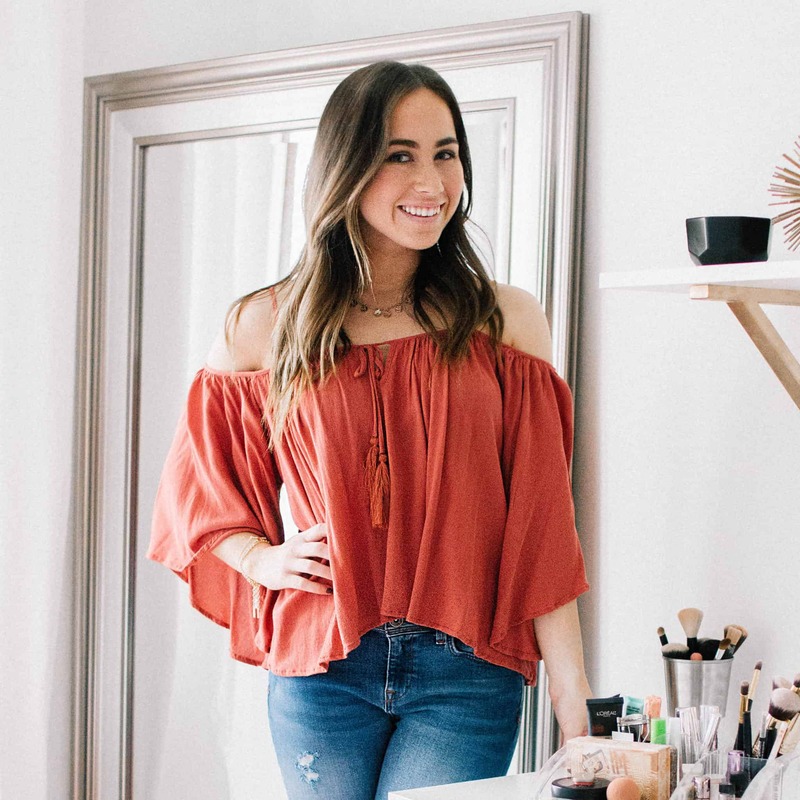 This is the perfect mix of simple while making a statement. 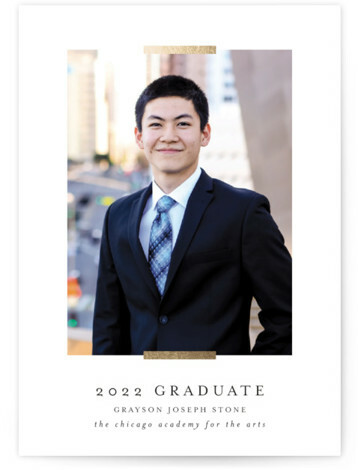 This is my favorite no picture graduation announcement by FAR. 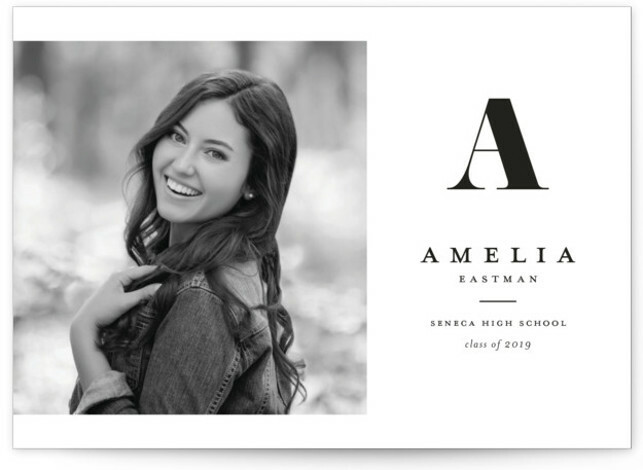 If I didn't wan't a picture on my card this would 100% be the invite I choose. 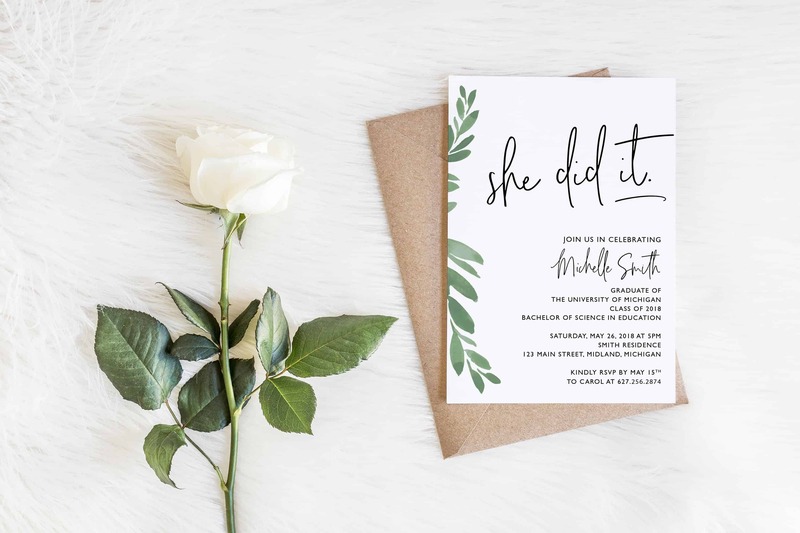 The calligraphy on this card gives it just the right amount of classiness! 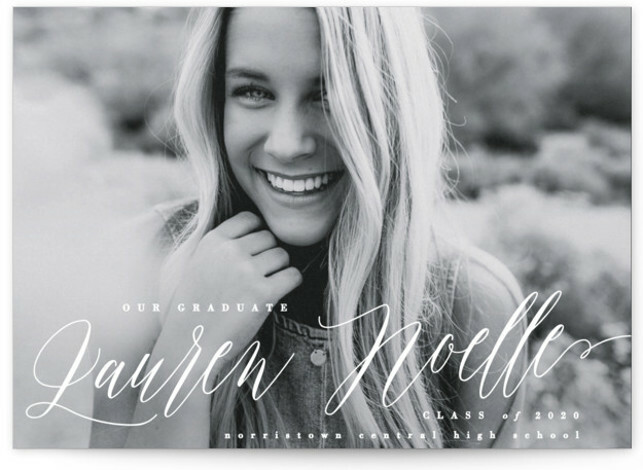 This post showed 22 insanely cute graduation party invitations.